“Sacred art reflecting God's goodness does not just belong in big churches. 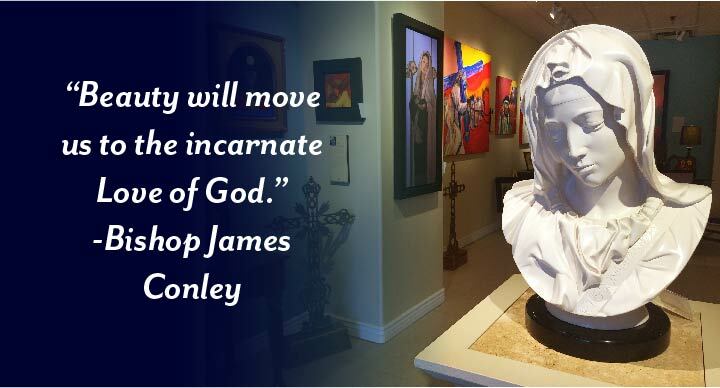 Our Mission is to make sacred artwork available for your home or church to serve as a daily reminder of God’s loving presence, and to inspire a resurgence of meaningful art that calls the seeker to a higher, heavenly reality. 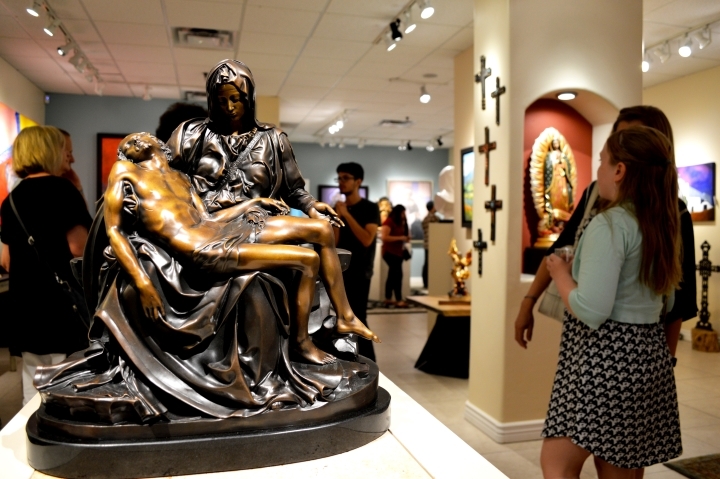 The Sacred Art Gallery’s purpose is to provide a unique venue that will encourage and promote bringing meaningful artwork back into homes and churches. There are artists today producing a new wave of sacred imageries for our present world. 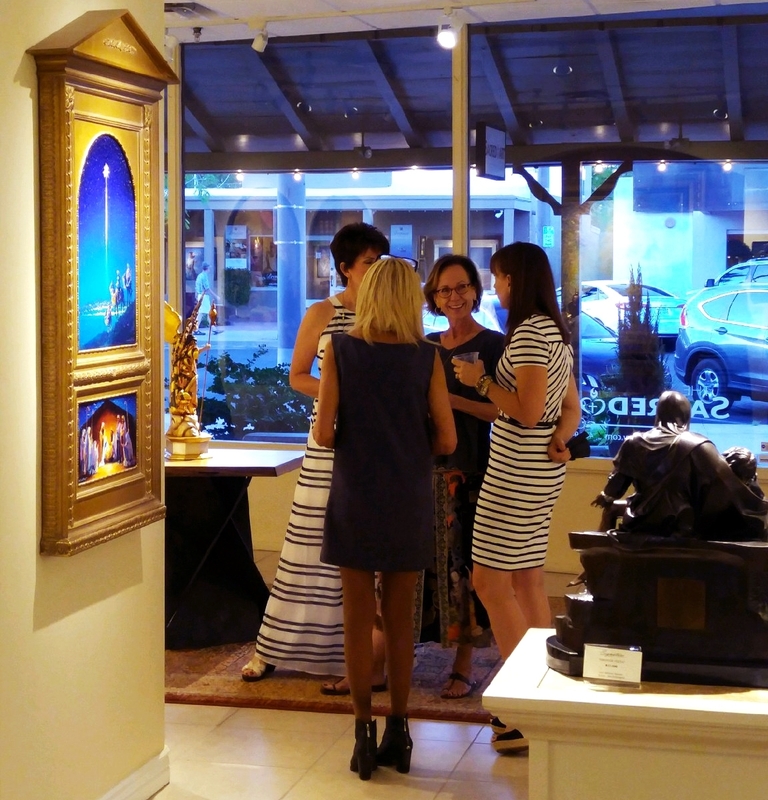 At the same time, there are many who would like to purchase artwork that is meaningful rather than just decorative. In centuries past, artists who followed the call to paint the spiritual were supported by the Faithful. This vocation was considered one of the highest forms of "priesthood" and the chosen flourished - especially during the Renaissance. We hope for a new Renaissance in our world today.